Is there a housing plateau coming for metro-Denver? It’s news to no one that the Denver Real Estate market is at an all time high. It’s on fire right now and doesn’t show signs of slowing down any time soon. Or does it? According to the Denver Metro Association of Realtors market trends report, in June, for the entire residential market of single-family homes and condos, there was an 8% increase, $25,600, in the median home price over last year. In the last month alone, median sold home prices increased 1.39% from the previous month. Inventory is up with active listings 24.4% higher than last month and 9.67% over last year at the same time, with sellers trying to capitalize on rising prices and low interest rates. We’ve seen annual appreciation gains in the double digits for 3 years in a row, with single-family home and condo prices up an average of 10.74% and 12.38% respectively for average sold prices. Across the board, total sales volume is $10.17 billion year to date (up 7.21% compared to 2015). So, why are experts predicting a shift? Why would home prices begin to level off and possibly even decline given recent trends and no clear indication or signs of slowing down? 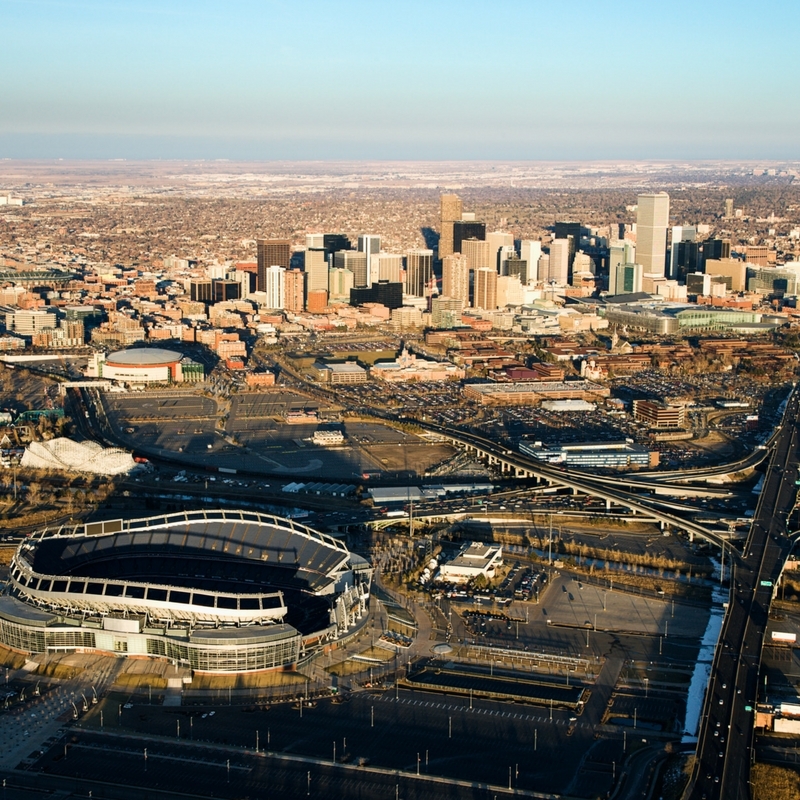 According to Real Estate Economics, the Denver market is shifting from one that has been under-valued and under-supplied to one that is over-valued but still undersupplied. Home prices have finally reached the limits that metro-Denver income levels can support and new building and development will most likely not correct lack of supply. This means that when interest rates increase from where they are currently in the mid-3’s, the lowest level in three years as the Federal Reserve reacts to Brexit (Source: Freddie Mac), to the mid-5’s, where they are predicted to reach in 2020, it will become more difficult to finance a home. Trends towards increased conservatism in mortgage lending and underwriting guidelines combined with the fact that builders have the strong memory of being badly burnt during the most recent housing crisis as well as being faced with more challenging obstacles to overcome with City and County development standards, indicates that the market may be even more vulnerable to a decrease in continued growth. Given these predictions, it seems wise to take the advice of Mark Boud and Anthony Rael. We collectively need to shift our thinking and expectation around continued sharp increases in metro-Denver home prices and prepare for a plateau on the horizon.